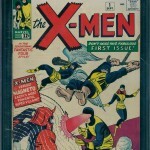 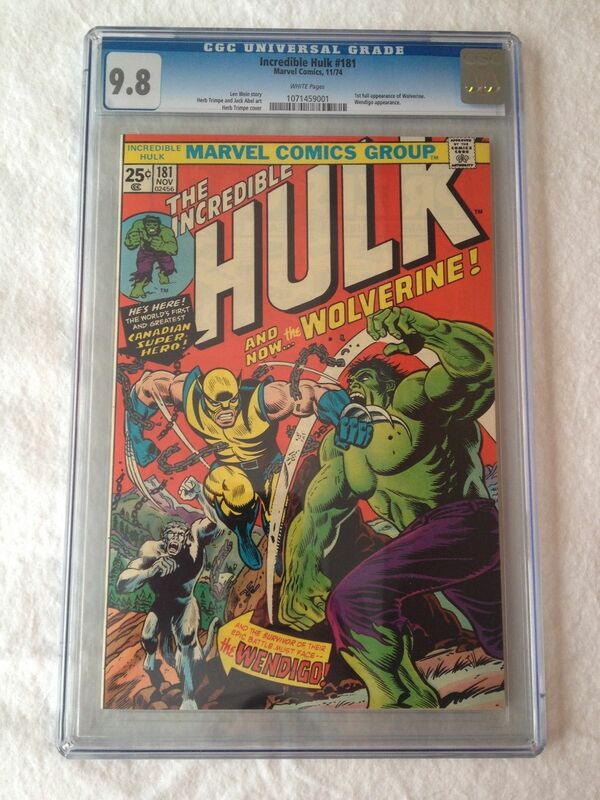 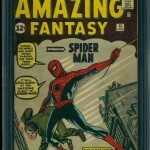 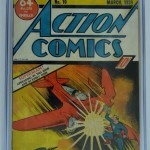 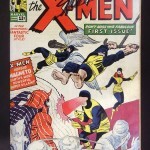 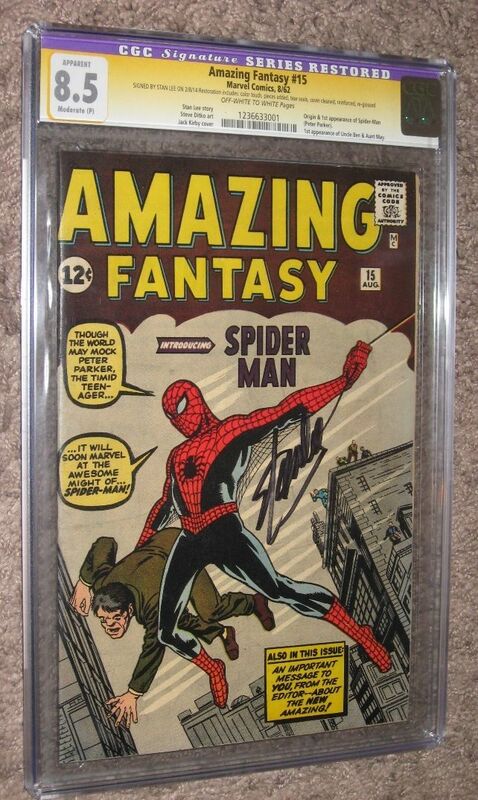 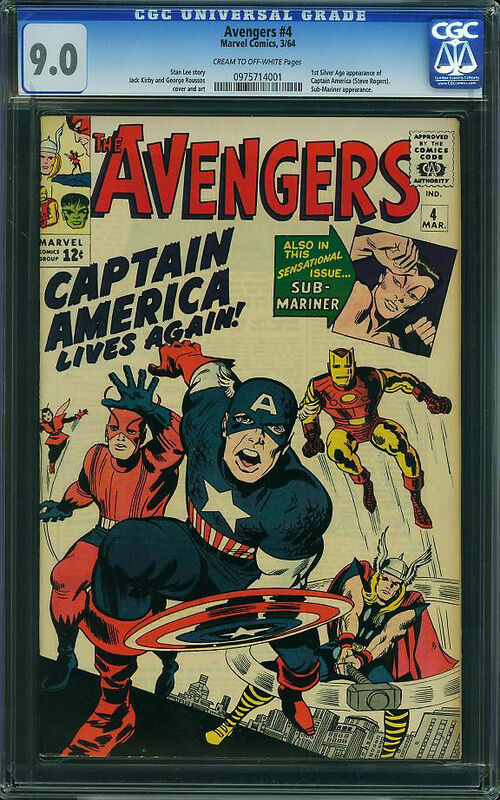 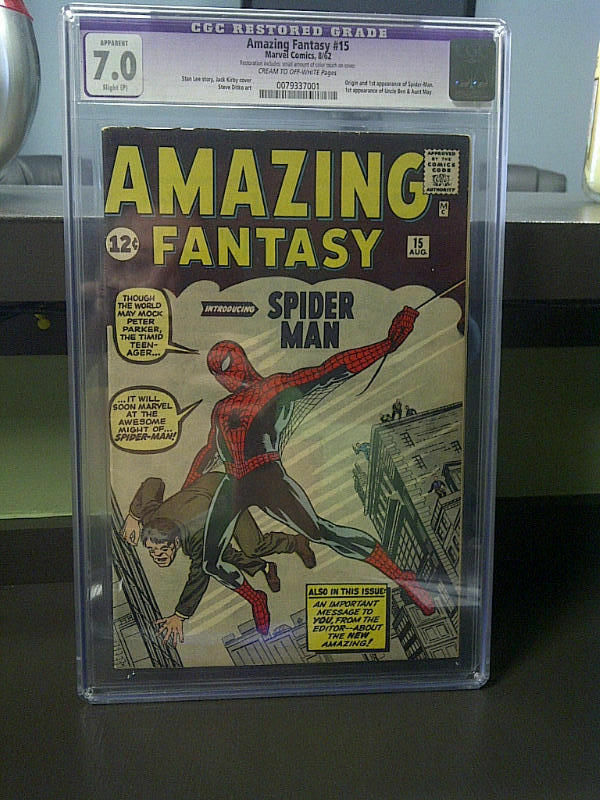 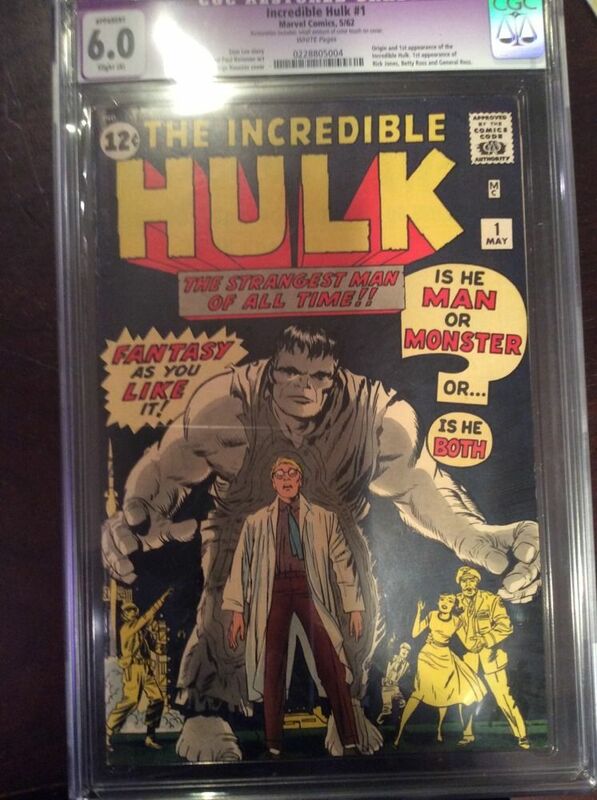 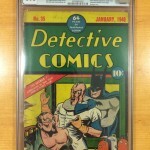 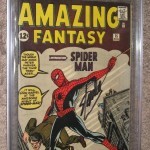 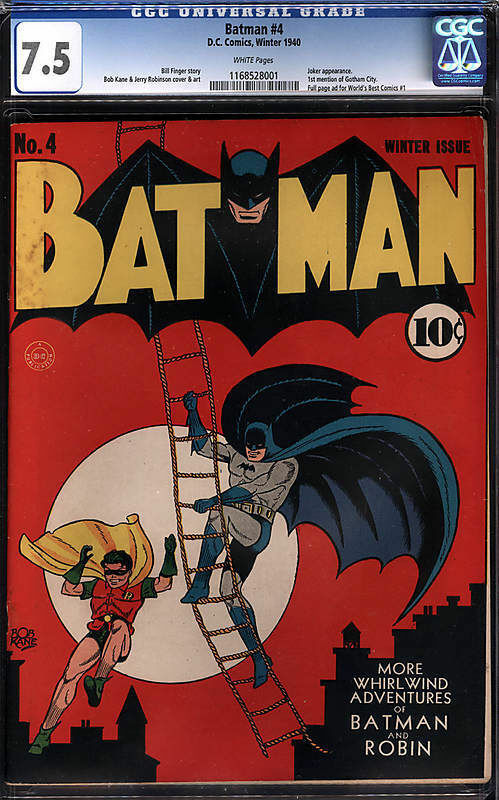 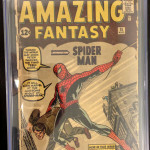 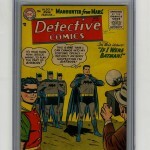 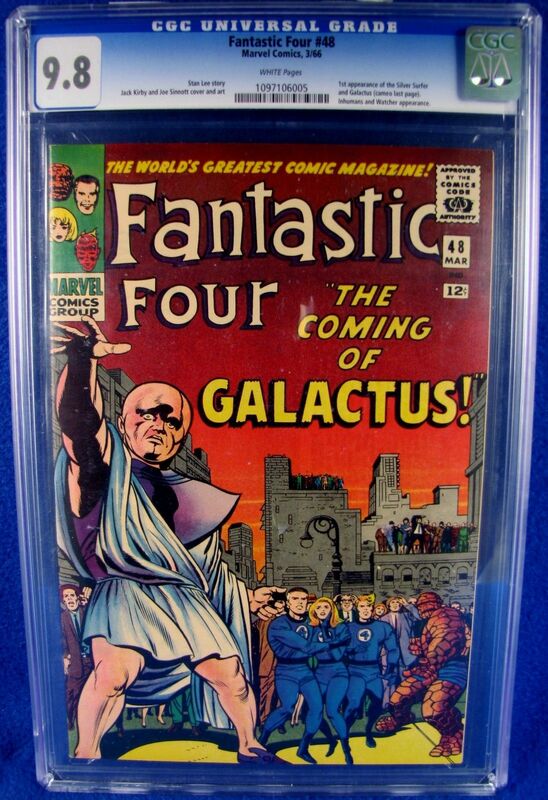 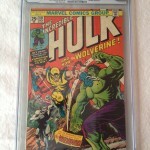 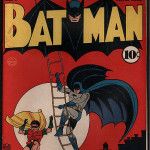 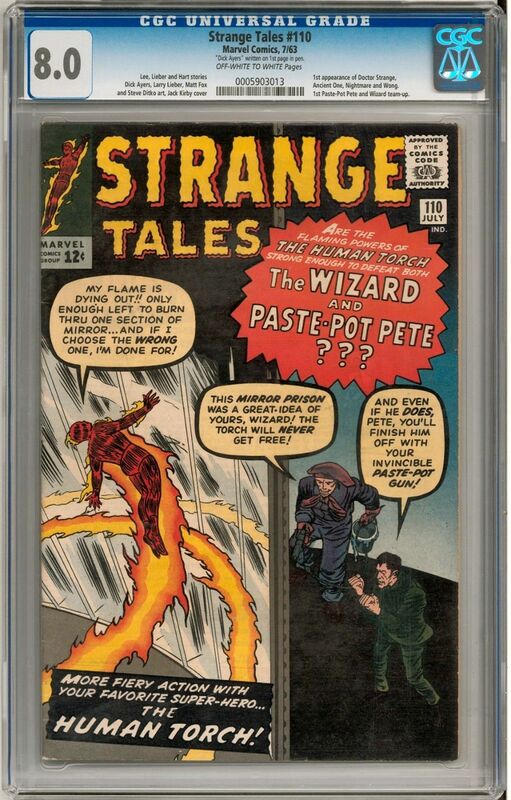 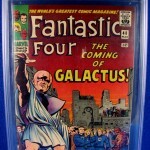 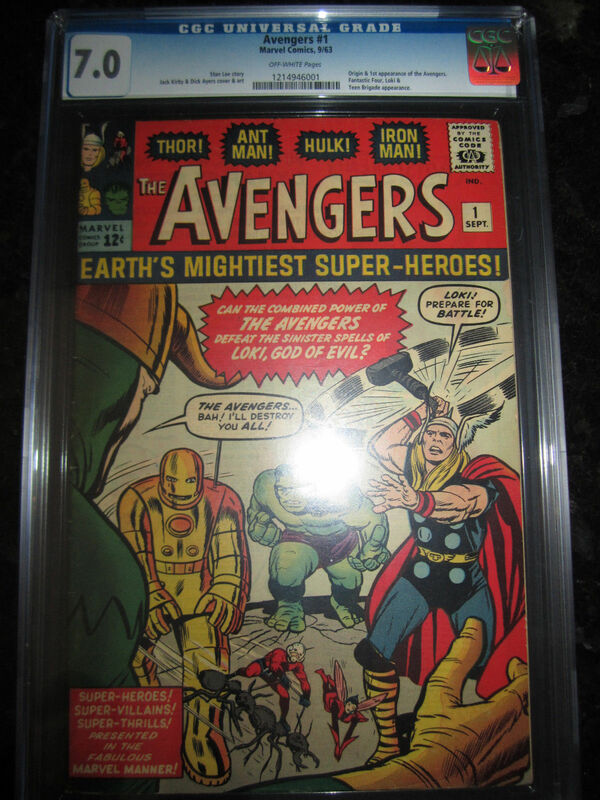 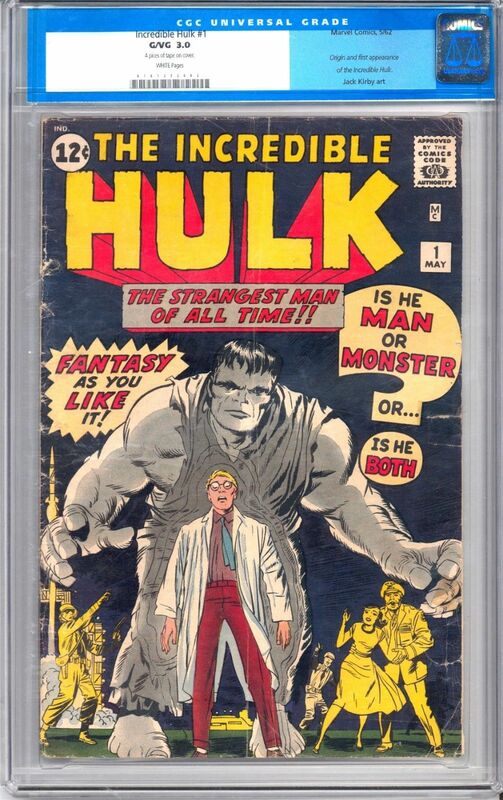 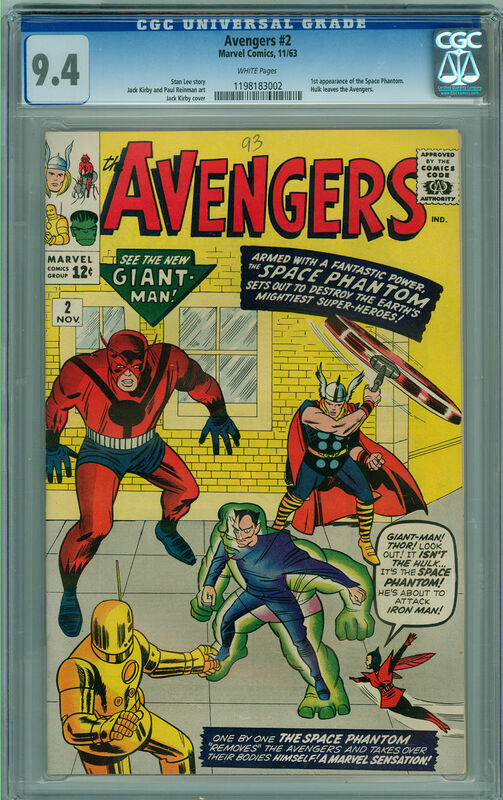 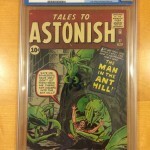 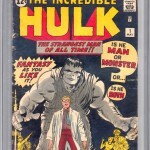 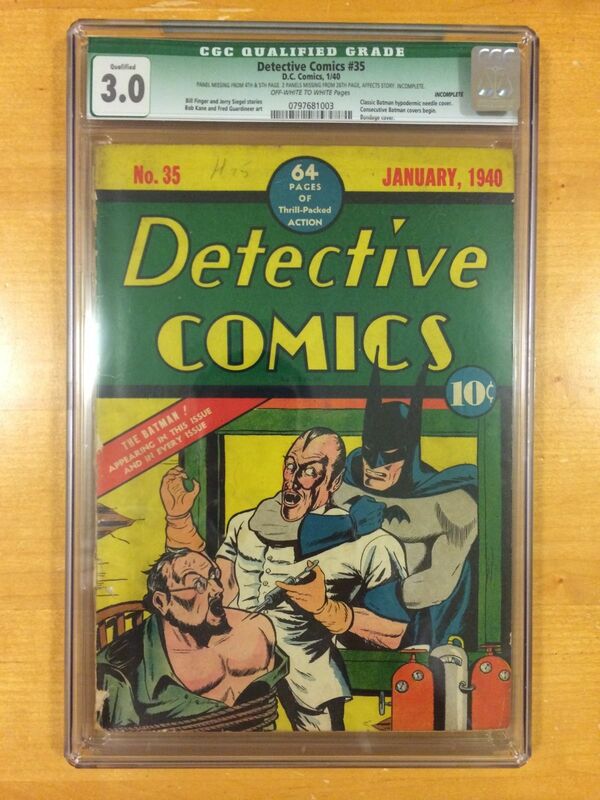 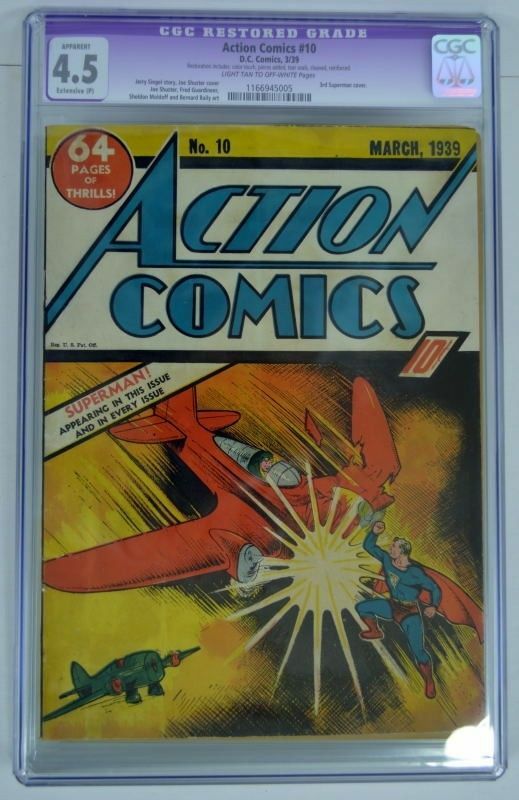 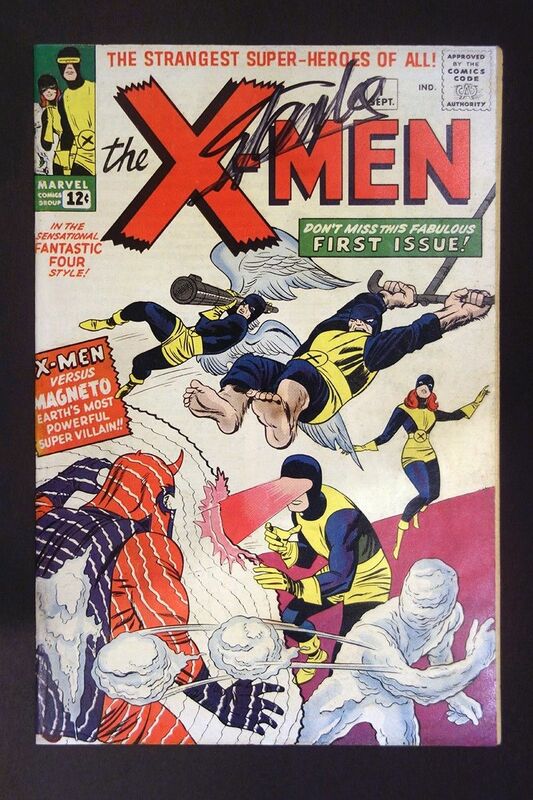 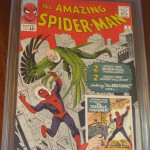 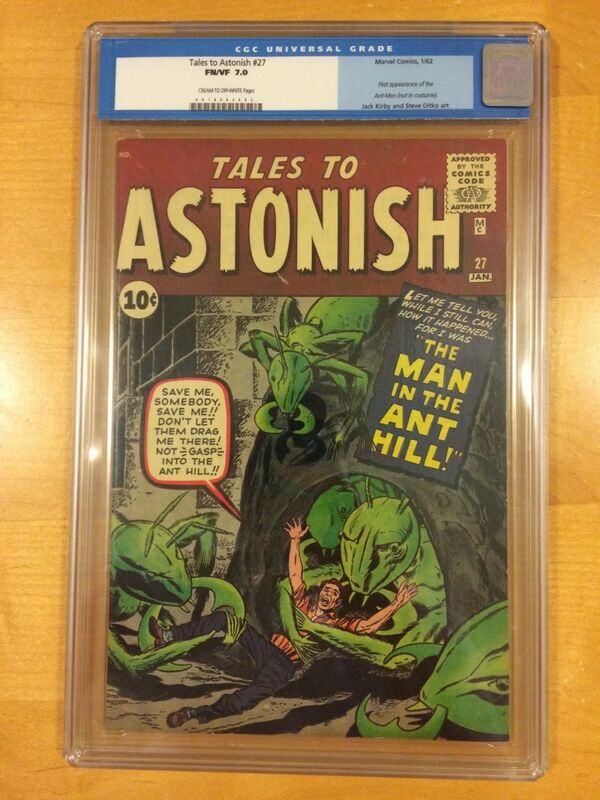 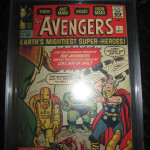 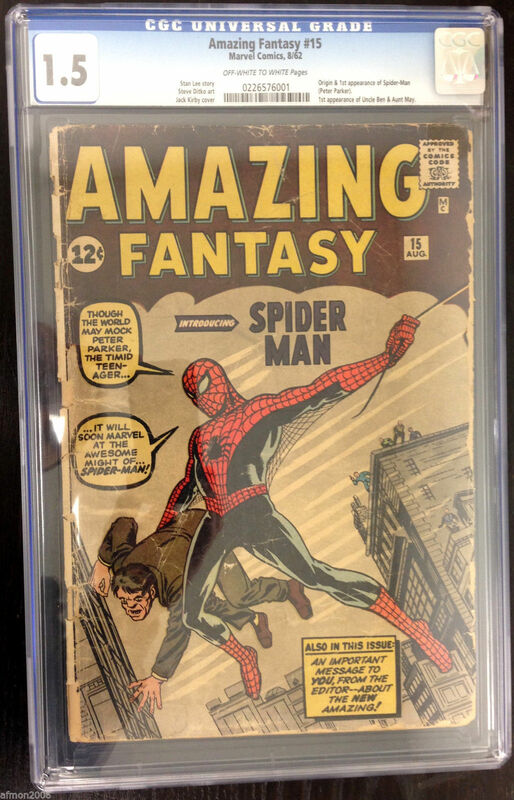 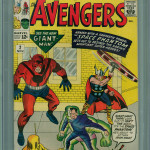 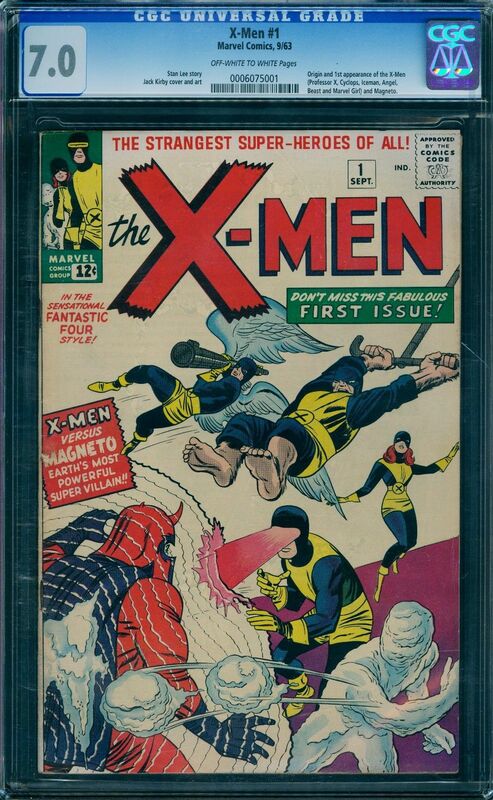 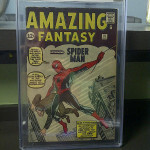 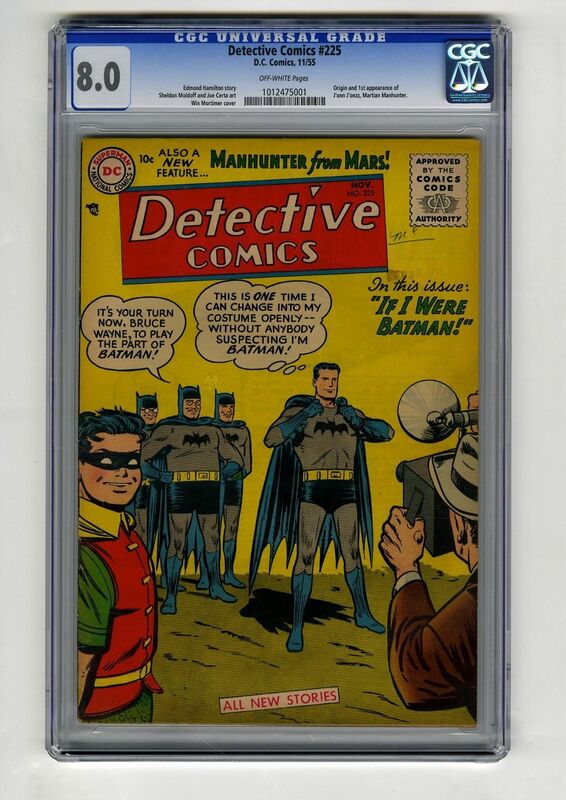 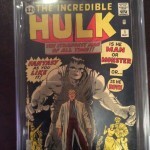 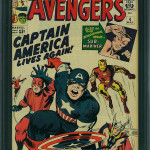 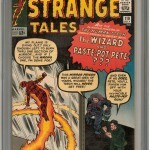 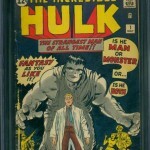 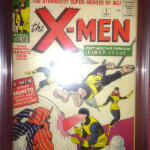 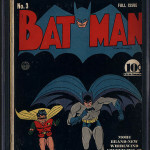 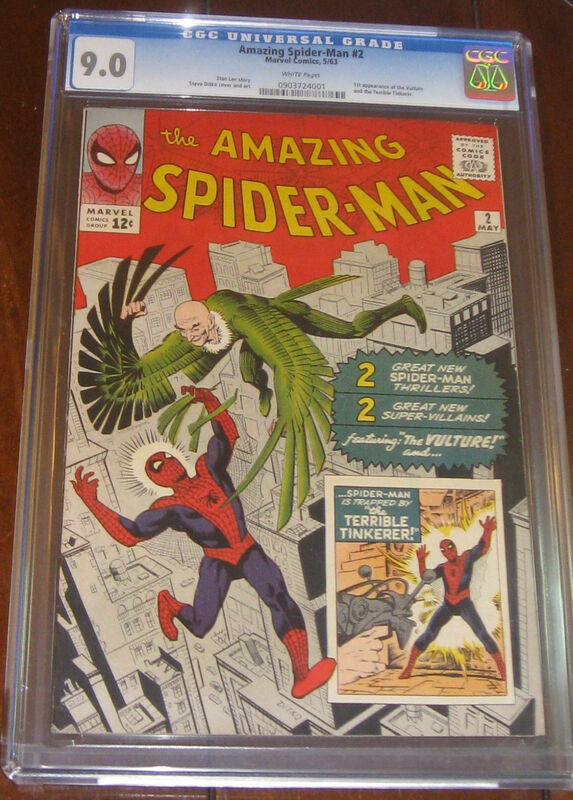 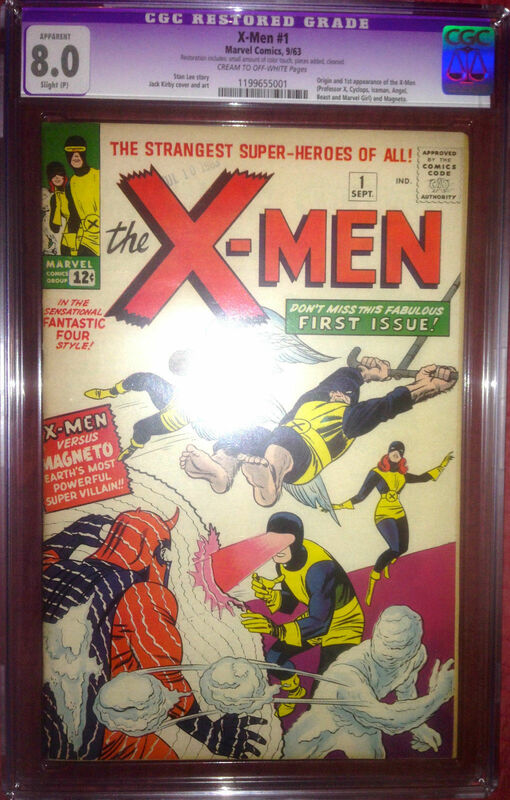 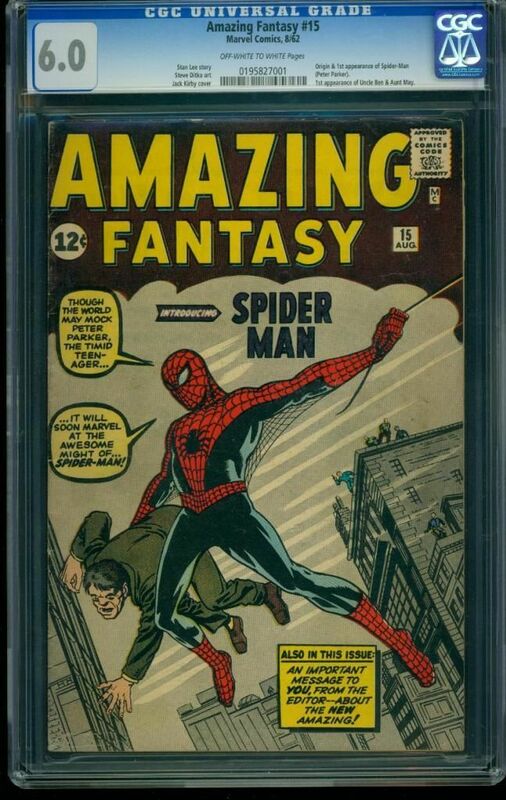 The month of April had plenty of rare & valuable comic books being sold into the hands of new collectors. 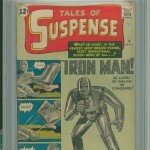 The top spot is not surprising, but there are some interesting comic books that sold for a lot of money this month. 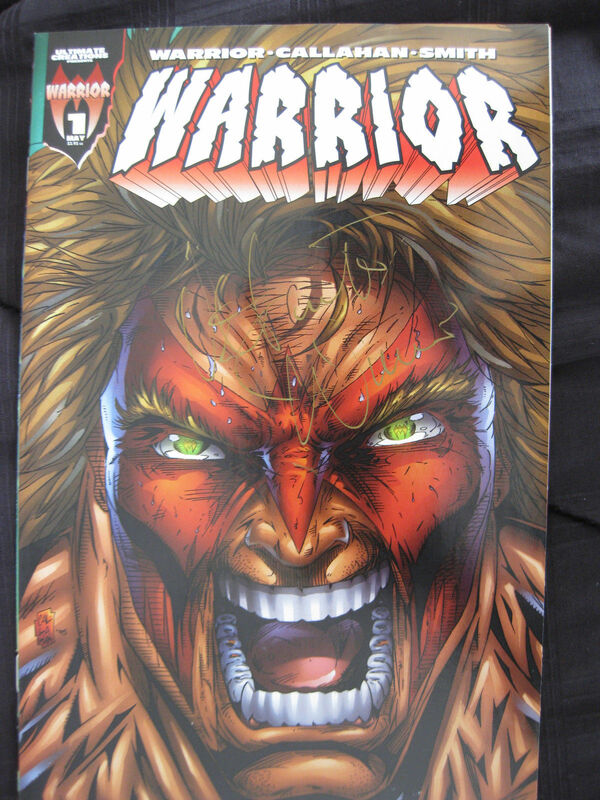 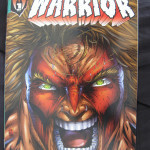 One of the more unique comic books was one signed by the late WWF/WWE Superstar The Ultimate Warrior. 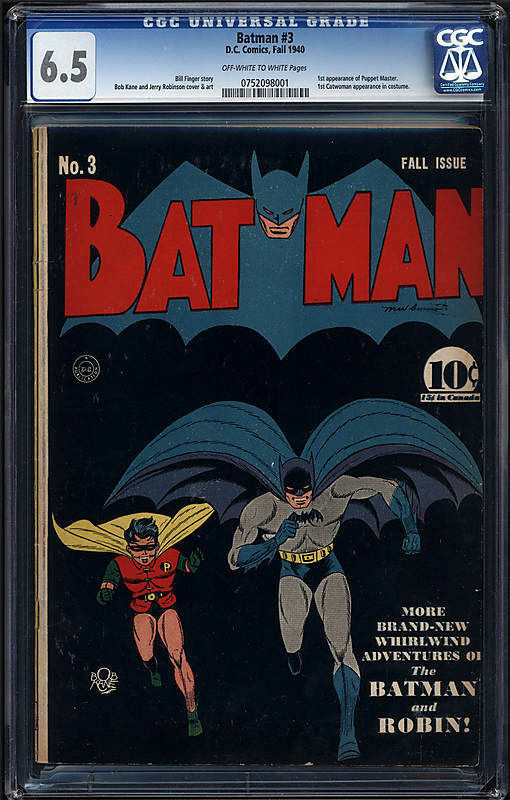 Enjoy this months top 25 comic book sales – we’ll be back next month with more.